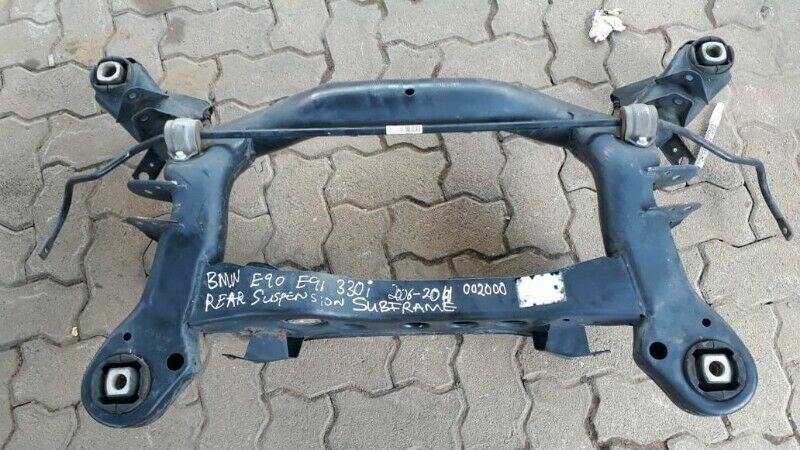 Hi, I’m interested in BMW E90 E91 330i Rear Suspension Subframe. Please contact me. Thanks!